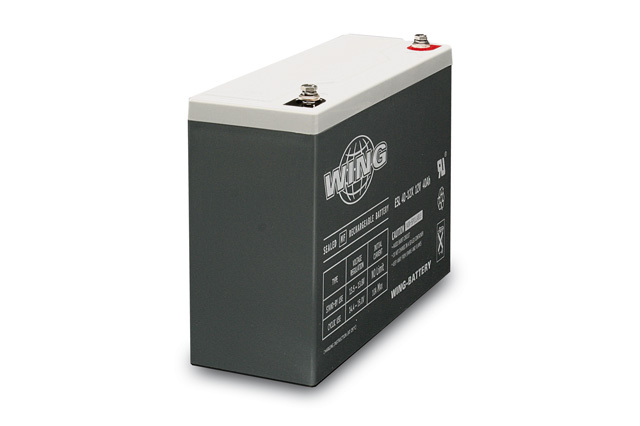 The Wing ESL range of maintenance free valve regulated lead acid battery products are designed for a wide range of industrial power supply applications that require a power source independent from mains. 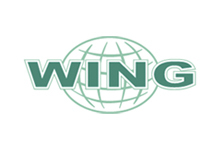 Wing are the battery brand chosen by many power equipment manufacturers and installers throughout the world. So why choose the Wing ESL Battery Range? 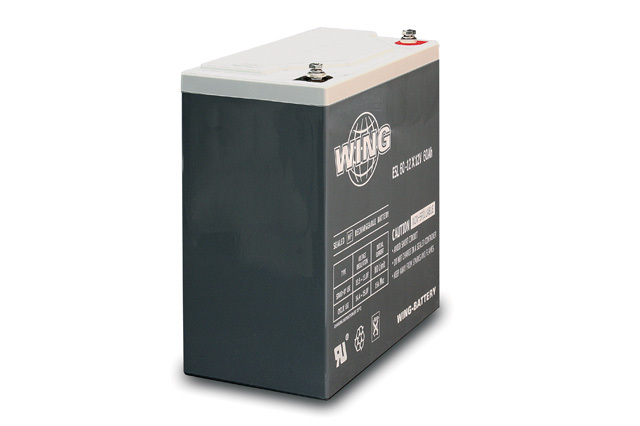 Wing ESL batteries have been subject to ongoing investment and refinement to produce an outstandingly reliable industrial battery solution with a full range of essential features to meet with todays modern standby power demands. V0 flame retardant case material is standard within the ESL range, insert terminals are also included to promote ease of installation with a clean design. 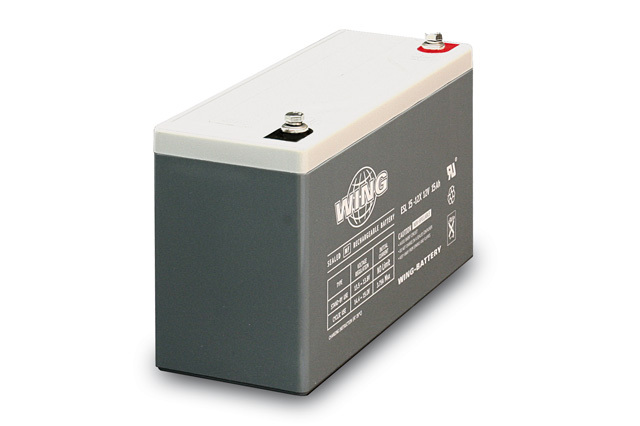 These batteries require no special shipping requirements and no top up is necessary during service life, making the Wing ESL battery an easy choice for DC power. Blue Box Batteries maintain a strong relationship with the Wing Battery brand and are best placed to provide the best support and service whenever required together with the most competitive pricing available. Call Blue Box Batteries today to discuss the Wing Battery catalogue, our team is always available to discuss your standby power needs.